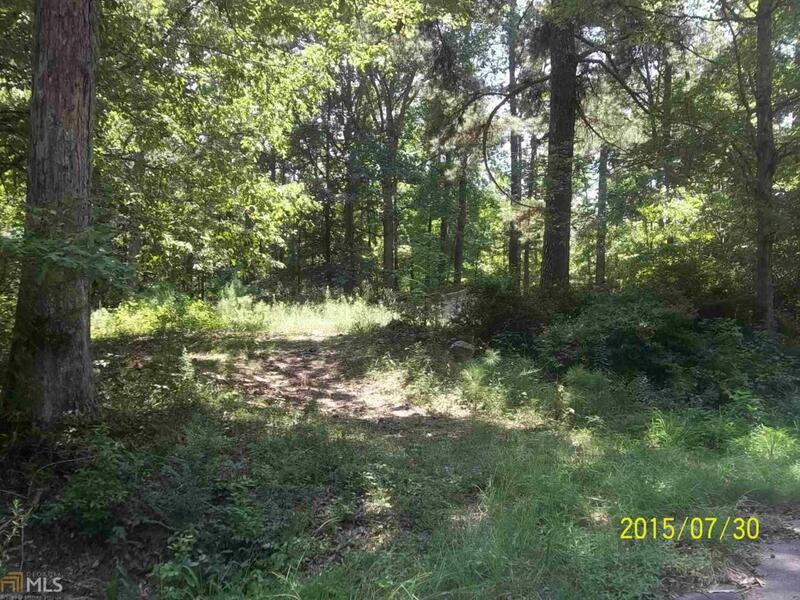 Check out this wooded and very private land with almost 11 acres. 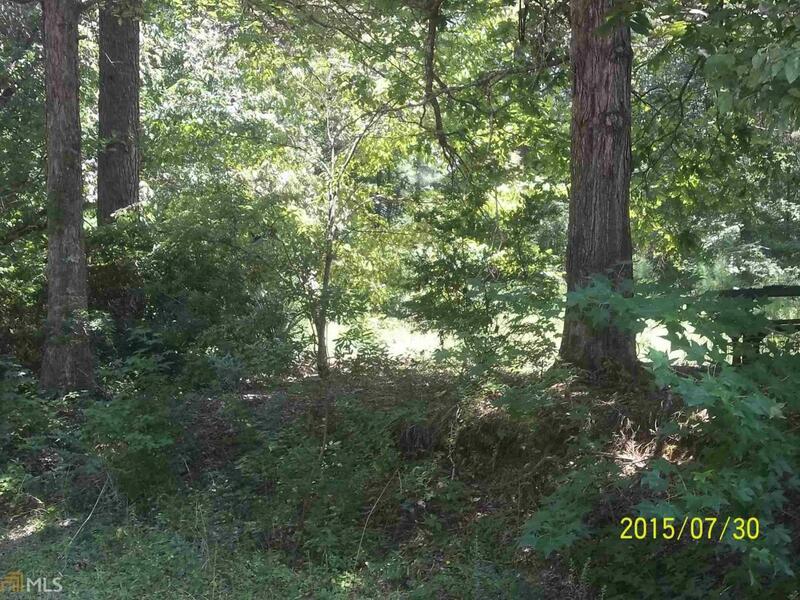 Property complete with well and septic. Property borders Yellow Jacket Creek, lots of deer and wild life. 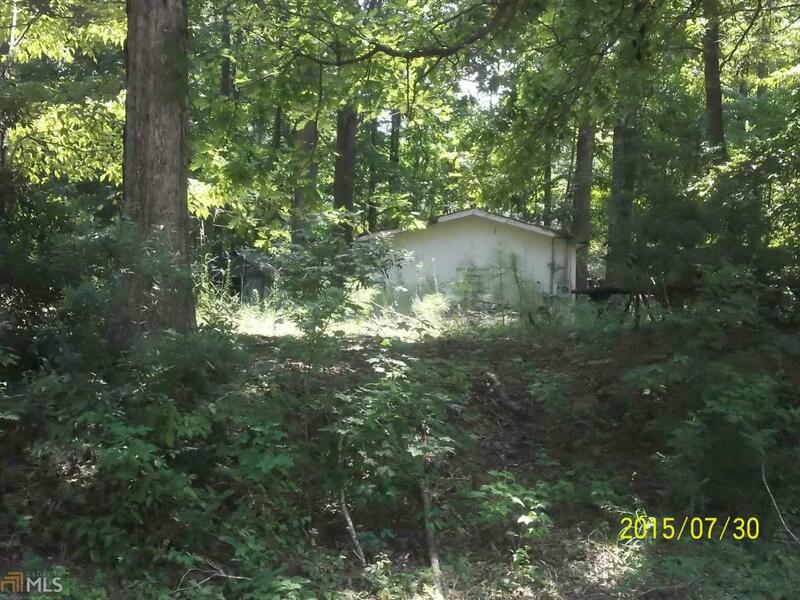 No restrictions and located near Hogansville and approx. 6 miles from LaGrange.